In stock. Order in the next 13 hours, 1 minute and it will go out today! 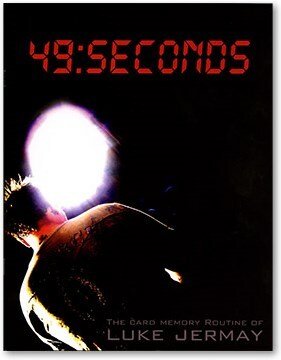 Straight from Luke's repertoire, 49:SECONDS is a hard-hitting experience that you can create with no-preparation, just a borrowed deck of playing cards.